The International Education Program (IEP) has given Golden Key members an amazing opportunity, to participate in a Summer Service Learning experience in Costa Rica, 9-16 August! IEP offers undergraduate and graduate students a unique opportunity to further expand their education through immersive study, volunteer, service-learning and internship programs in over 20 countries throughout Latin America, Europe, Africa, Asia and Oceania! 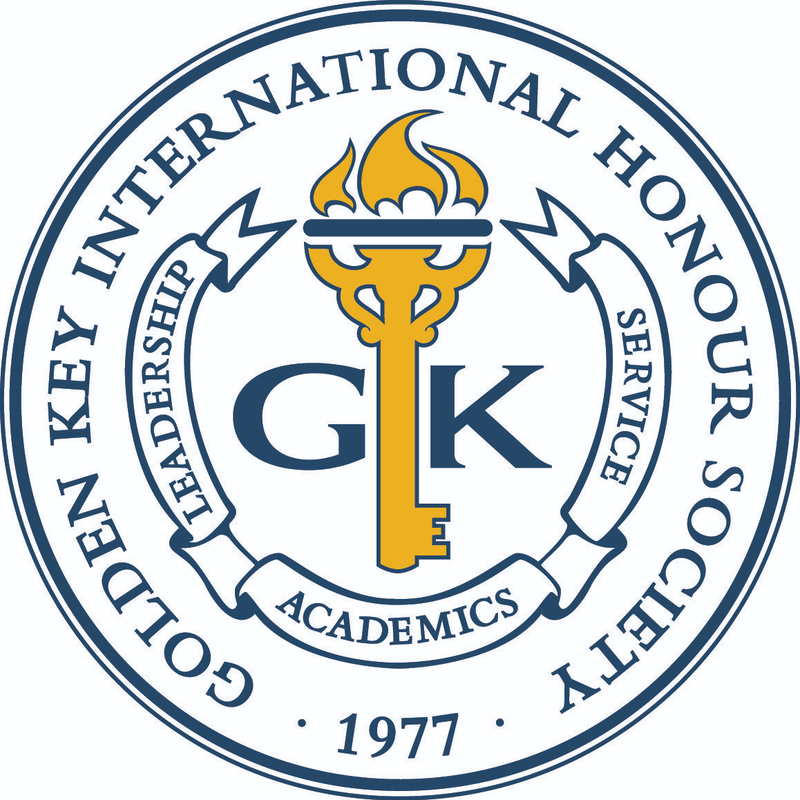 Fortunately for us, IEP has graciously offered to partner and extend their services to Golden Key members! Those of you attending will help to make a huge impact in the lives of the local underprivileged kids when you volunteer at a local children’s home. In addition, we will have a chance to see what Costa Rica has to offer through various exciting excursion trips that have already been planned, such as a Tour of Irazu Volcano Park and a Canopy Tour of the Rainforest! All we need are extremely excited and interested Golden Key members to go! EXCITED? GREAT! Now for the question on everyone’s mind… the cost. The Program cost is $1,195, plus the cost of flight. Now before you begin to panic about the price, please allow us to clarify two important things…The cost will cover housing, meals, in-country transportation, insurance and excursions! STILL INTERESTED??? AWESOME!!! Now let’s get you started on attending! Application and a $200 deposit are due by 15 May and will be applied to the program fees. HURRY – limited space available, so submit your application today and make sure your passport is up-to-date! If you have any further questions about the trip, IEP or payment options, please contact the University of Central Florida Graduate Advisor Laura Lord at gkgradadvisorucf@gmail.com. We hope you are able to attend and experience this amazing opportunity with Golden Key! It’s going to be a Summer that we will never forget!